The Goddard House team, both managers and frontline staff, engaged in a training process to become the first Assisted Living in Massachusetts to obtain SAGE accreditation to better serve LGBT elders. 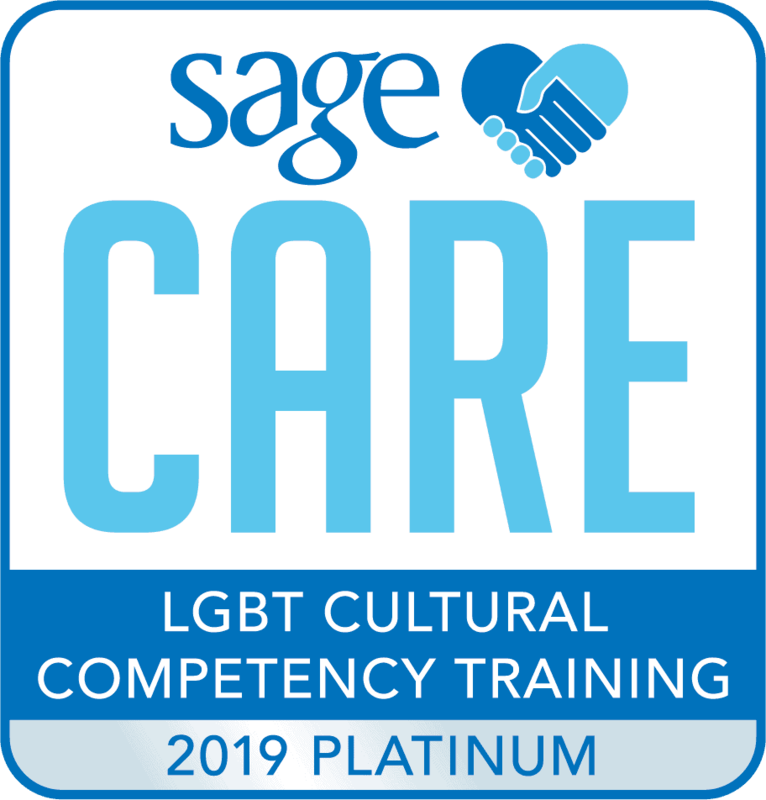 Along with providing advocacy and resources for LGBT elders across the country, SAGE also offers training for providers, such as Goddard House, to become culturally competent and sensitive to the salient issues of LGBT Elders. 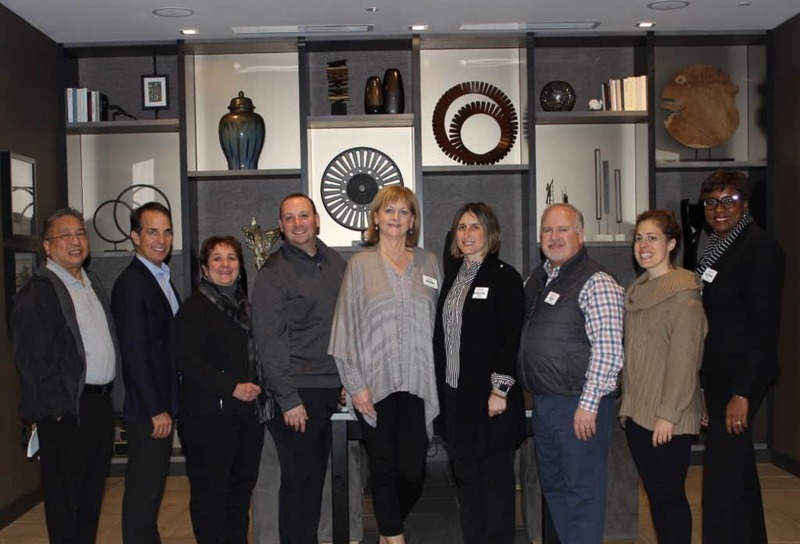 Our leadership team and frontline associates engaged in a training process to become the first Assisted Living in Massachusetts to obtain SAGECare accreditation to better serve LGBT elders. Along with providing advocacy and resources for LGBT elders across the country, SAGE also offers training for providers, such as Goddard House, to become culturally competent and sensitive to the salient issues of LGBT Elders. For over five years Goddard House has partnered with ETHOS in providing a low-cost brunch for LGBT elders here at Goddard House. One Saturday each month we serve as a safe and welcoming meal site for people to eat a healthy and delicious meal in community with each other. Goddard House has also been a sponsor and advocate of LGBT independent film maker Stu Maddux who directed the acclaimed film Gen Silent. The film captures the plight of LGBT elders that grew up in an era of social intolerance towards their lifestyle which has left a generation of people with emotional scars. This history makes joining, even a progressive community such as Goddard House, a move requiring a bold step of courage. We are hopeful that undergoing SAGECare training and receiving platinum accreditation will be a next step in our journey as a community to become a place that nurtures a sense of belonging to anyone that chooses to call Goddard House…home.